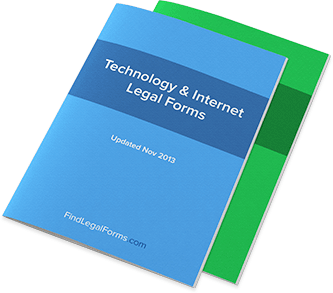 UK Technology Agreements and Forms. Ready for use. Affiliate Terms and Conditions Our UK Affiliate Marketing Agreement is a comprehensive agreement prepared for those websites that intend to operate their own affiliate programme. Domain Name Assignment (England and Wales) Assignment of Internet Domain Name for use in England and Wales. Software Development Agreement (England and Wales) Custom Software Development Agreement for use in England and Wales. Website Sales Agreement (England and Wales) This Website Sales Agreement is for use in England and Wales. Protect your rights by documenting the sale of a website in writing. Website Affiliate Agreement Amendment (England and Wales) This kit is designed to assist you in drafting an amendment to an existing website affiliate agreement. This form is designed for use in England and Wales.